I honestly believe that RWBY Chibi is going to be a series filled with proper comedic value because much like Episode 1 of the series, which premiered last week on Rooster Teeth, Episode 2 is just as enjoyable. The episode first premiered for Sponsors on Saturday May 14th, 2016 and for members of the site on May 15th, 2016. I’ll give everyone at least 10 minutes to go watch the episode a couple of times beforehand. As per the norm, Episode 2 starts us off with a bit of antics as the group of girls hear a news report about the Vale Cat Burglar with accusations claiming that Blake is the culprit due to her feline nature. We all know the truth however, because she is a sneaky little devil who steals everything in sight, including Yang’s motorcycle, and goes on a wild chase with the local police which is then reported immediately afterwards. Once that scene is finished, the gang is then at the pool but Weiss has apparently turned into an ice rink for skating practice. Weiss seems to be the only one enjoying it while everyone else promises themselves to never allow her near the pool again. Skipping to scene #3 we see Blake, Yang and Ruby all playing jump rope with Blake’s Chain Scythe, it seemed like a good thing to play jump rope with for some reason. Cut to Jaune who has a broken foot thanks to an accident, oh poor Jaune. Heading into scene #4 we see Yang offering Blake a ball of yarn, because she’s a cat person, but low and behold Ruby snags it in her stead, playing with the yarn. Excuse me a moment while I freak out here. ZWEI!! ISN’T HE THE CUTEST PUPPY EVER!? Ahem, sorry. Zwei, who is such an adorable little puppy, comes up to the camera, sniffs it, barks and then turns around smelling Blake nearby. He looks at the lamp in the room but hears a voice and runs off leaving Blake to her own devices, thankfully with her cat ears poking out. Cut to the credits marking the end of the episode. I have to admit that it was one heck of a good episode, overall I’d give it a 9 out of 10 because let’s face it, good comedy is more than prevalent here and I happily laughed all the way through. See you for episode 3 folks! 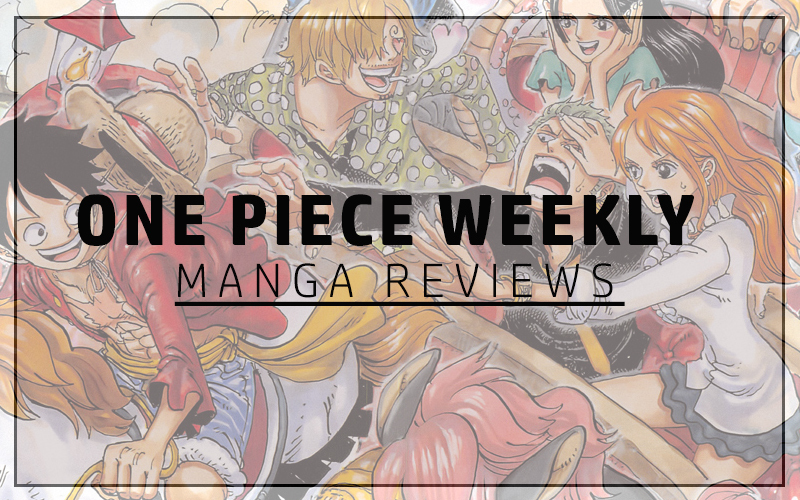 ← What we can learn from an Anime like One Piece! Zwei is really cute in the chibi show. I was laughing when Blake was stealing all those items. She really is a cat burglar XD.